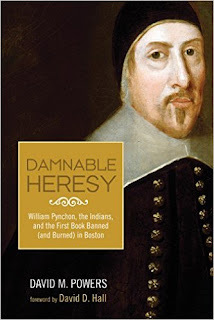 Reice Bedortha was one of many brave men who left their home in Wales to begin a new life among the Puritans of Massachusetts. He was not alone, his there were a certain Welsh contingent among the settlers of Springfield, including Thomas Myrrick, Mary Parsons, Griffith and Sarah Jones, Alexander Edwards and his wife Blanche Lewis. It is believed that Blanche and Mary Parsons were from the same village in Southern Wales, Llanvaches, and it is possible that Mary Parson's first husband was Blanche's brother. Did they all travel together? Maybe. One, if not the first, Nonconformist Minister in Wales, William Wroth, formed a New England style church in Llanvaches. He died there in 1641. Perhaps his death was the impetus for their immigration. Life in the 1650s was no picnic in the park. Everything was done by hand. Food production consumed most of the families waking hours. Land was cleared, tilled, planted, weeded. Crops harvested and preserved. Livestock fattened during the summer months was slaughtered and salted for winter. Candles, soap, cloth, clothing, furniture were made by hand. No Walmart Super Center to run to for a gallon of milk! The magistrate and veritable head honcho of the town was William Pynchon. He did run a 'store' which sold seed, tools and other necessities to the towns people on credit. Attendance at church was mandatory, no sleeping in on Sundays. In such a small town, your absence was noted. Hugh and his family were assigned a pew in church. Pew seating was based on rank and wealth. His began in the fifth pew and eventually moved up one row to the fourth. The pews would be divided by a central aisle; men on one side women and children the other. Wives were assigned a corresponding pew. Each household contributed to the maintenance of their minister, a church rate or tax, again it was not optional. Once home from church, the family was free from work for the remainder of the day, in fact if caught working, you could be fined. Dinner was served cold, as cooking was considered work. Springfield made multiple land disbursements during it's early years. Reice accrued multiple parcels on land. He must have built a second house at some point as he was involved in a court case against John Bagg who leased a house from Reice, the house appears to have burned, hence the court case. 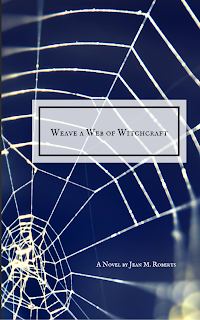 In early 1651 John and Joan Carrington of Wethersfield, Connecticut, just down river from Springfield, were accused, found guilty and hung for witchcraft. Within weeks Mary Parsons accused her husband Hugh of the same crime. His neighbors were quick to speak against him, including Reice and Blanche who both told tales of ghostly lights, strange pains and imaginary dogs. Their testimony helped send both Hugh and Mary, who confessed to witchcraft after murdering her son, to prison in Boston. Mary died before she could be hung and Hugh got off. He never returned to Springfield. In March of 1683 tragedy struck the Bedortha extended family, this time there was no witch to blame. On Wednesday the 17th of March, Mercy Bedortha, daughter of Samuel and Mercy Dumbleton Bedortha died. 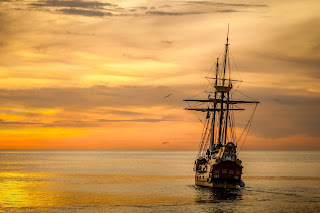 The following day Reice, his youngest son John, and his daughter-in-law Mary, wife of Joseph, were crossing the Connecticut River. Were others with them, I would guess so. Where were they going and did it have anything to do with the death of Reice's infant granddaughter? Perhaps. In any case their craft overturned and they were drowned. Reice's estate, valued at £207 was divided unequally between surviving sons Joseph and Samuel. Each were charged with supporting their mother. Blanche's death was not recorded. 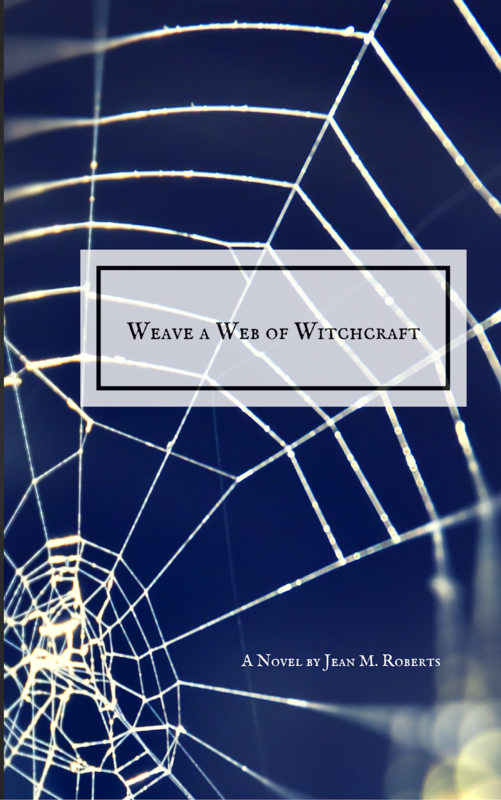 WEAVE A WEB OF WITCHCRAFT is the story of Hugh and Mary Parsons of Springfield. Although a work of historical fiction, this book is meticulously researched and uses the actual testimony given at their depositions by Blanche, Reice and the many other villagers who spoke out against them. 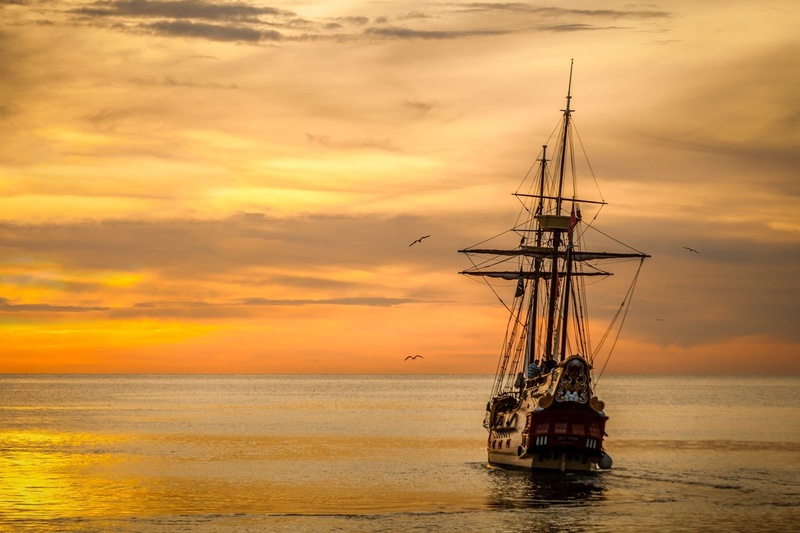 The book brings draws an accurate portrayal of life in the 17th century and especially Springfield, a Puritan backwater on the frontier of the Bay Colony. It is available on Amazon in both Kindle and paperback versions. If you have enjoyed reading my blog please consider purchasing my book! Hanna Maria Bedurtha, Record of the Bedurtha Family,1645-1896, (Agawan, Mass,1896). Massachusetts: Vital Records, 1621-1850 (Online Database: AmericanAncestors.org, New England Historic Genealogical Society, 2001-2016).